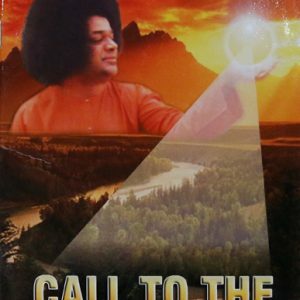 In His own words, the message of the Avatar speaks to the mind and heart of humanity, complete and unedited, with English translation. 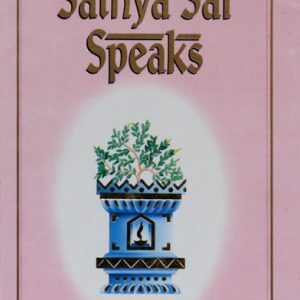 The voice of Truth, filled with power and majesty, and overflowing with pure, unspeakable love. 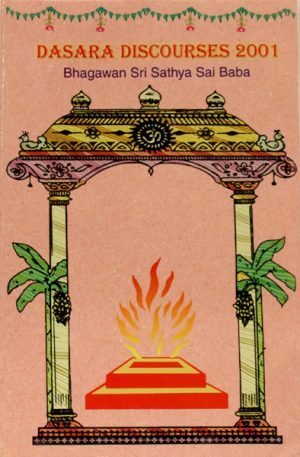 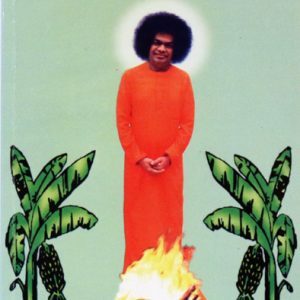 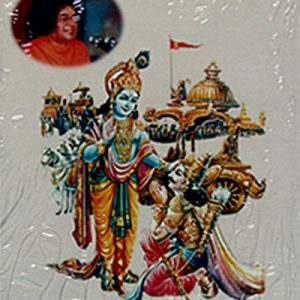 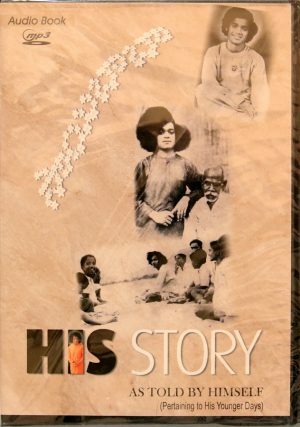 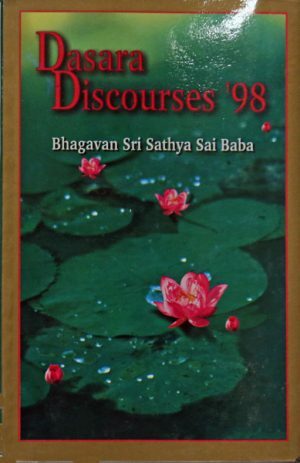 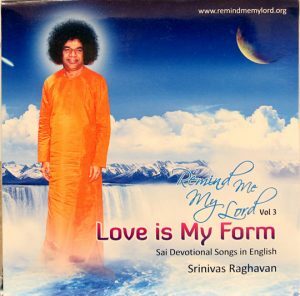 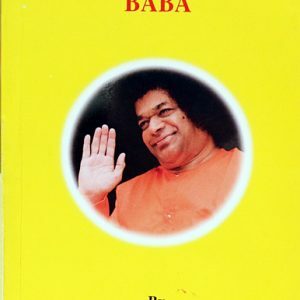 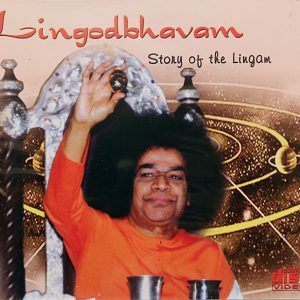 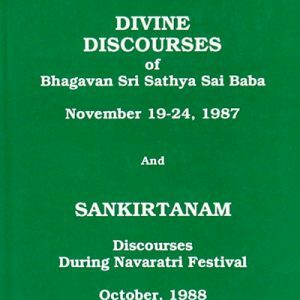 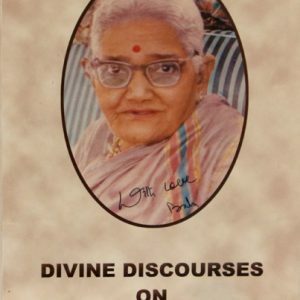 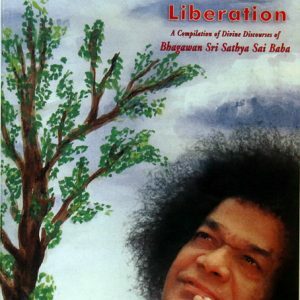 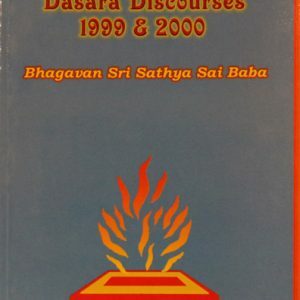 Please visit www.sssbpt.info for a complete index of the contents of Swami’s discourses and teachings, or www.radiosai.org with 24 hour continual digital broadcasting of Swami’s discourses and message of universal love and harmony.